Anastasia Beverly Hills A10 Pro Brush is a fluffy, tapered brush with natural fibers that is ideal for diffusing powder products around the eyes and face. Use the flat side to deposit product with more intensity. Use the tip of the brush to diffuse and blend out color. 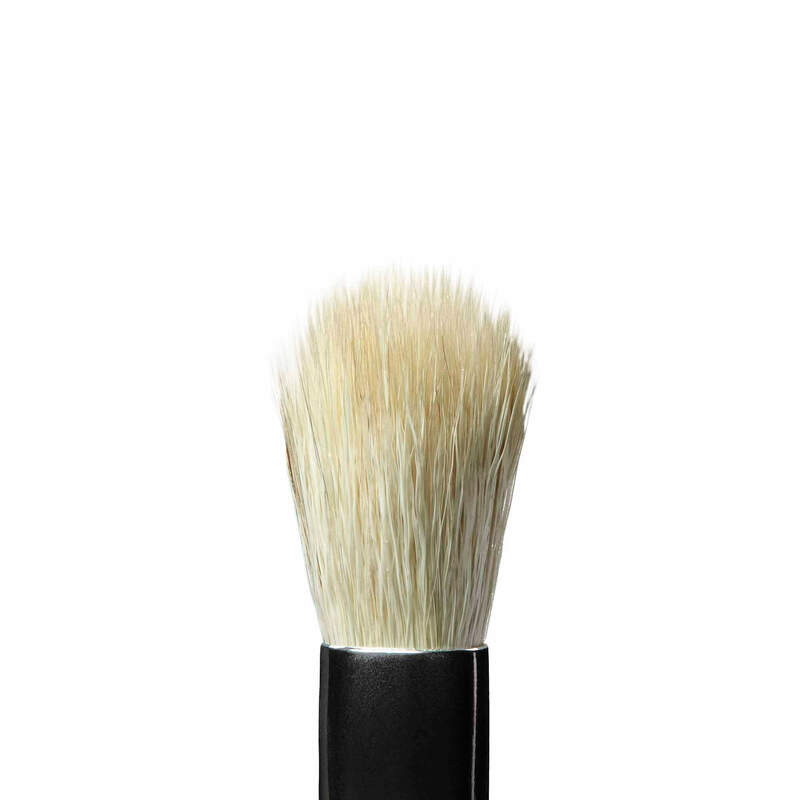 Use this soft, natural-fiber brush to pick up powder products, evenly apply and blend out color along the crease until desired intensity is achieved.